This works on clothing too. Tried it on a pair of Adidas trainers and it didn't work. Error: "RUN14 - Your basket does not meet the requirements of this voucher." The code also worked at sportsdirect, though I went through the karrimor website. 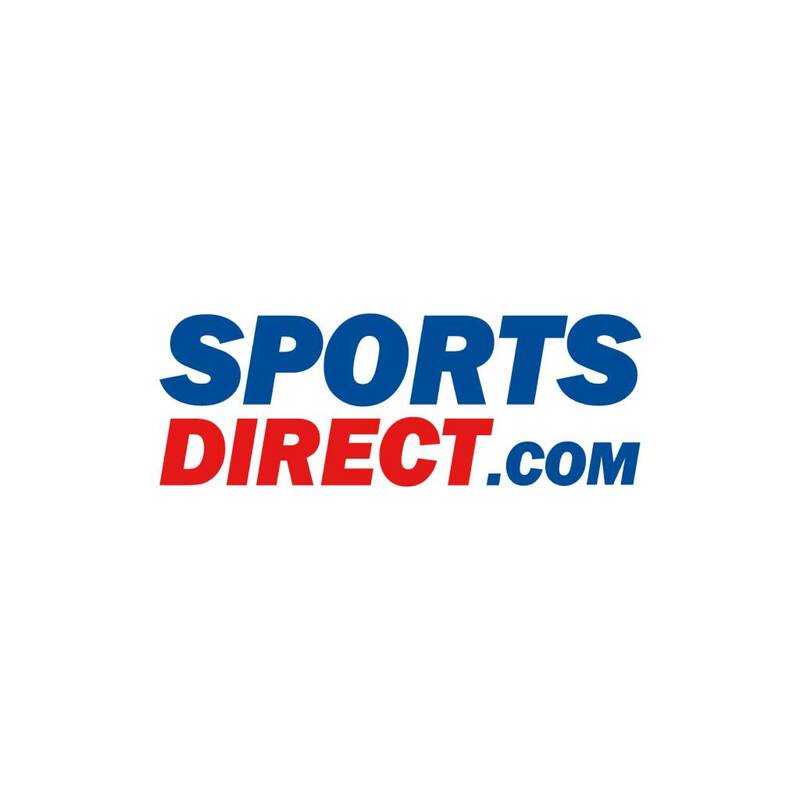 Just worked for me on Karrimor clothing on the SportsDirect website. So may be that it's for Karrimor branded items. It discounted everything in my basket, but they were all Karrimor running things. It works on running clothing. If they ever put up a free postage code they would sell shedloads.. Worked on clothing. eeeeeeeha! hugs for sharing ..
Advert still running on TV so should be valid on some items under the karrimor brand. Totally agree! They should at least have the option to collect from a store instead of having it sent.